Your recreational vehicle and belongings inside are all valuable, so protect them from being stolen. The quickest way to ruin a family vacation is for your RV, or it’s contents to be stolen. Not only does this leave you vulnerable and stranded, but it grinds your trip to a halt until the issue is resolved. Know your coverage: Contact your insurance agent to review your policy before you set off. Keep in mind that comprehensive coverage, collision damage, liability coverage, property damage, and campsite liability are all options! List your belongings: Record your belongings with photos of each valuable item, and serial numbers of TVs and microwaves. Calculate the value: Tally up the money that you paid for each item to know how much your items are worth. You’ll then have a better understanding of how much insurance coverage you’ll need. Park safe: Be sure to research the campground where you intend on staying. Evaluate the campground’s security by asking if it has gates, cameras, and 24-hour security. If the camp site is more secluded, be sure to park in a well-lit, visible area. Depending on the amount of your valuables and the location of your vacation, you may want to take out additional coverage. 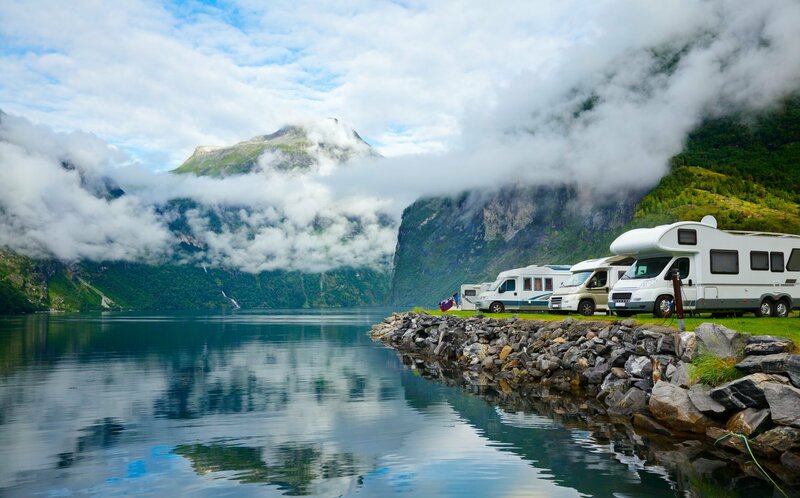 At Pierce Insurance Group, located in McKinney, Texas, we provide all types of insurance for your RV and belongings so that you can travel with financial protection and peace of mind. Contact us to find out your coverage options!